Hank’s hot deal of the day. Only 1 left! 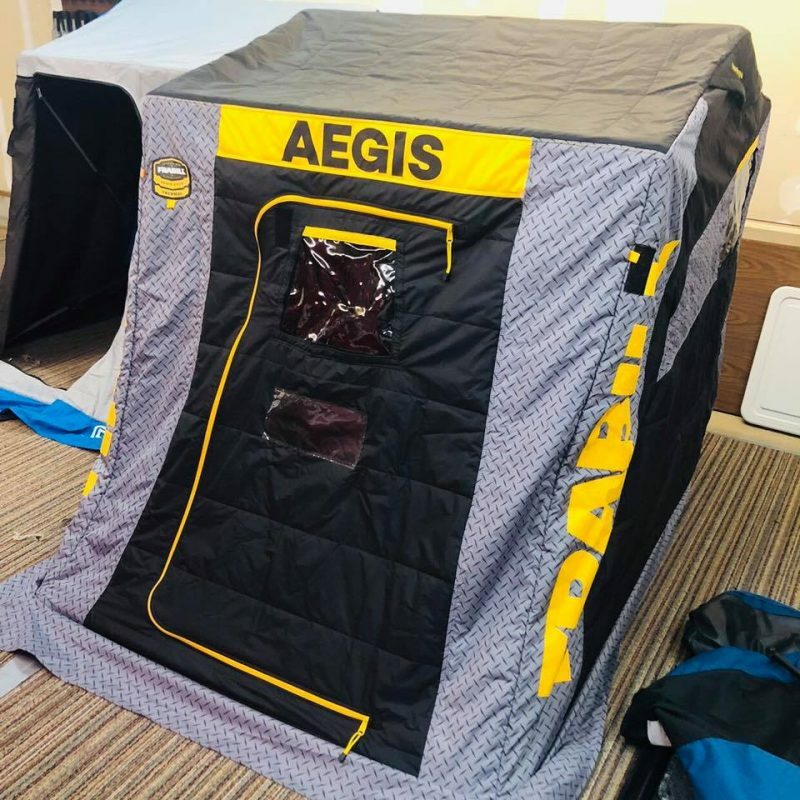 Frabill Aegis 2250 for only $400 and NO assembly fee. Tent is regularly $529.99.